The good, rather great, news is that RV sales have hit a 4-decade high. 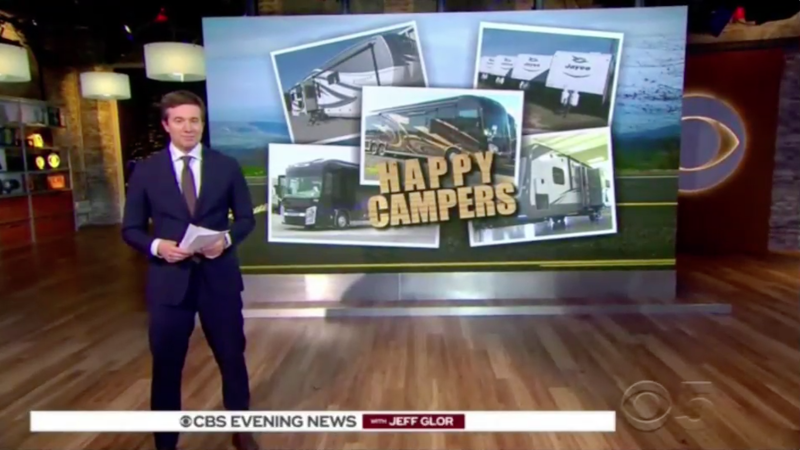 Everyone is smiling in Indiana as RV manufacturers struggle to meet demand. On the other hand, the bad news is that this boom ensures increasing competition for camp sites. C’est la vie. Though the wind in LHC was supposed to end Tuesday, it will continue through Thursday. 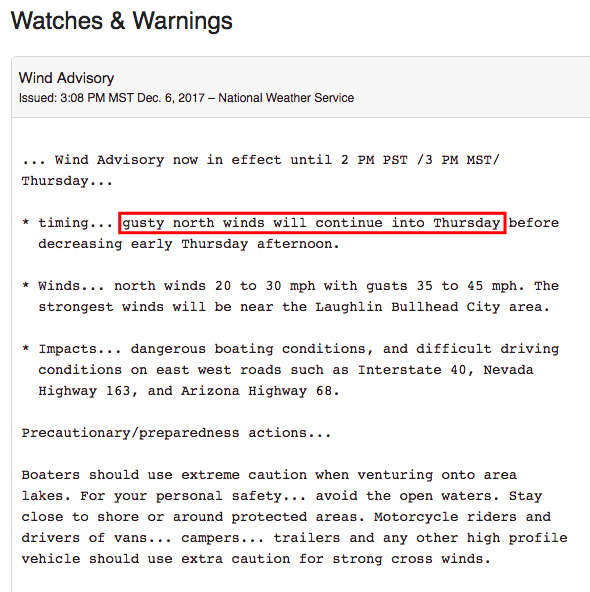 When the wind is up in the desert, it’s really hard to do anything outside . . . unless you have a spacesuit. The dust stirred up can be the worst. For folks in California suffering through the fires, we wish you the best in the days ahead. In September we encountered some Western fires and have no desire to repeat the experience. Days like this you wish you had an air raid shelter.. or a wind raid shelter. Too Windy!